Forbes has announced the 100 list of world highest entertainers in the world with many Nigerians who flaunt their wealth on social media missing. 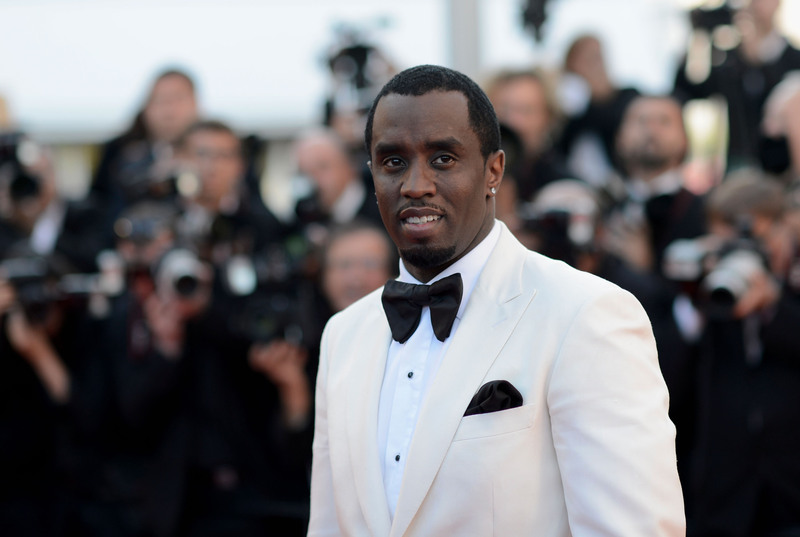 Rapper and music producer Sean “Diddy” Combs was named the world’s highest-paid entertainer on Monday, ousting pop singer Taylor Swift who fell to 49th place on the Forbes annual list. Combs, 47, earned an estimated $130 million in the 12 months ended June 1, 2017, Forbes said. It attributed the big payout to his Bad Boy Family Reunion Tour, earnings from his Sean John clothing line, and his partnership with Ciroc vodka. Last year, Combs came in 22nd on the list in a year when Swift bested all-comers with $170 million after her best-selling “1989” album and world tour. This year, the 27-year-old country singer-turned-pop star, with no new album or tour, saw her paycheck dip to $44 million, Forbes estimated. Forbes compiles the list estimating pre-tax earnings, before deducting fees for managers, based on data from Nielsen, touring trade publication Pollstar, movie database IMDB.com, and interviews with industry experts and celebrities themselves. The world’s top 100 celebrities earned a cumulative $5.1 billion – about the same as last year, Forbes said. 100. Zlatan Ibrahimovic, $32 million (Athlete, U.S.).